By combining automation with integration, control of your Smart Home becomes even simpler, with the possibility to control your entire home with the press of a single button or command. Predetermined scenes and settings can make the maximum comfort levels of your home even easier to achieve. 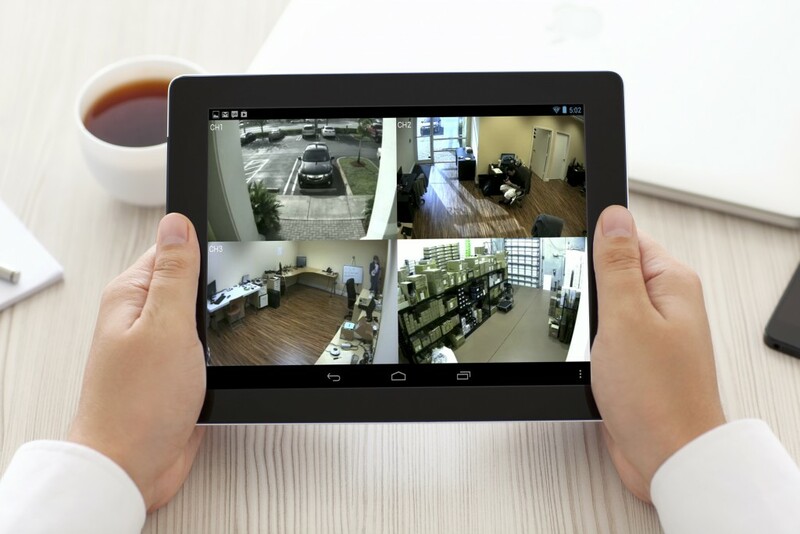 Smart Home Security Systems, keeping you safe effortlessly. We offer and integrate a wide range of Smart Home Security solutions because your safety is of paramount importance to us. All of our Home Security systems are accessible from anywhere in the world with the use of Home Automation control systems, keeping you, your family and your home safe at all times. ​ High Definition CCTV Surveillance. Automated Gates & Door Entry Systems. Intrusion Alarm Systems. Motion Sensors & Panic Buttons. Smoke, Fire & CO2 Alarms. Smart Lighting Control Systems, creating the perfect ambience. We design and implement indoor & outdoor Smart Lighting Solutions using the best in Smart Home technology to create the perfect atmosphere throughout your home. ​ Taking advantage of natural day light & using preset lighting scenes, you can transform the mood of a room with a simple touch of a button whilst reducing energy consumption. ​ See your home like you have never seen it before, highlighting the best features of your interior design with our cutting edge Smart Lighting control systems using the most sophisticated Home Automation technology on the market. Intelligent Climate Control, for every season. 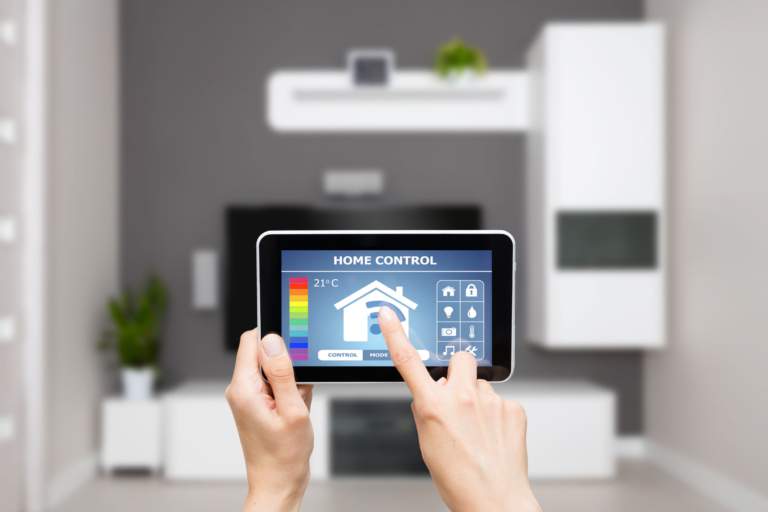 Whether it be shelter from a harsh winter storm or unbearable summer heat, our Home Automation technologies ensure you are able to maintain constant comfort levels throughout every season. ​ We give you the possibility to control the temperature levels in your Smart Home from anywhere in the world so that the climate is just right when you arrive home. 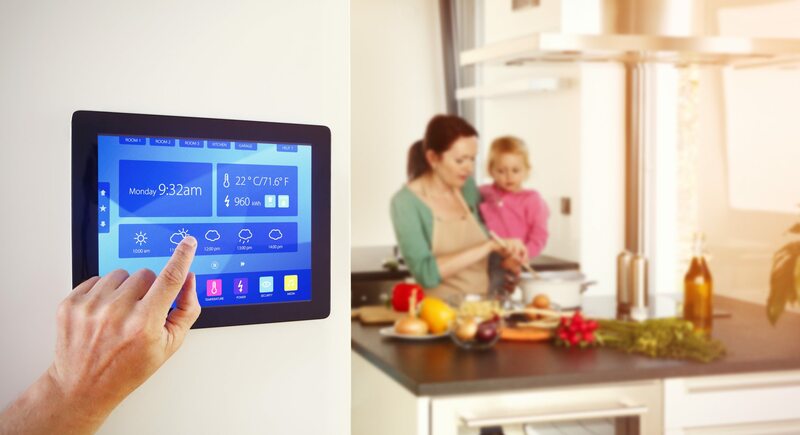 From mirror demisters, towel rails & underfloor heating to air conditioning units and heat pumps, all our solutions integrate fully with our Smart Home control systems so everything is accessible from one easy-to-use interface. Spectacular Home Cinema, bringing Hollywood to your home. 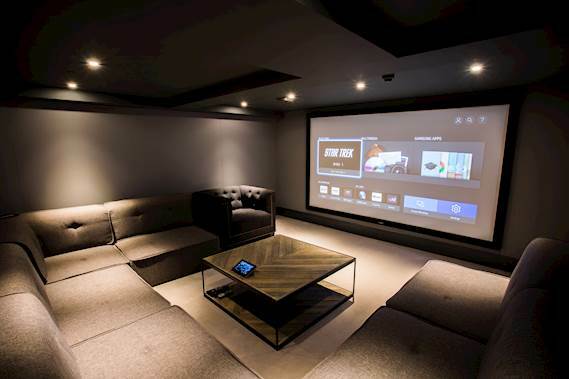 From projectors & screens to bespoke seating & surround sound, we can offer everything you need to create the ultimate Home Cinema experience. With bespoke design and expert installation, we create custom made Home Cinema rooms tailored uniquely to fit any room size, aesthetic taste, performance expectations and budget. ​ Sound proofing, high definition video & mesmerizing surround sound audio alongside comfortable seating and the perfect mood lighting allow for the most quintessential viewing experience. ​ Immerse yourself in the ultimate way to experience sophisticated entertainment in your Smart Home. Multi-Room Audio & Video Solutions We offer the possibility to put music throughout your Smart Home with multi-room audio systems. This gives you to ability to listen to different music in each zone of the house for every family members different tastes, or the whole house as one when it's time to party. ​ Our Home Automation systems make video switching seamless so you can access all your different video sources from every TV room in the house, watch the same source in more than one room and easily switch rooms without missing even a second of your favourite show.​ ​ Entertainment should be an enriching experience. This requires high quality video & detailed accurate audio so whether you love music, movies or TV shows, we have elegant and stylish Smart Home solutions to complement the most beautiful interiors. Planned Preventive Maintenance Planned Preventive Maintenance allows to substantially reduce reactive maintenance and retain the equipment and assets in the desired or needed quality. It aims to prevent the breakdown or failure of equipment before it actually occurs and ensure the smooth operation of the client’s system.